Fred is a veteran business executive, steeped in both complex software sales and services across the globe. He has demonstrated success in expanding revenue at high-growth companies while maintaining superior customer satisfaction. As CRO, Fred is the leader of Adaptive Insights’ worldwide field organization, including sales, channels, customer success, and professional services. 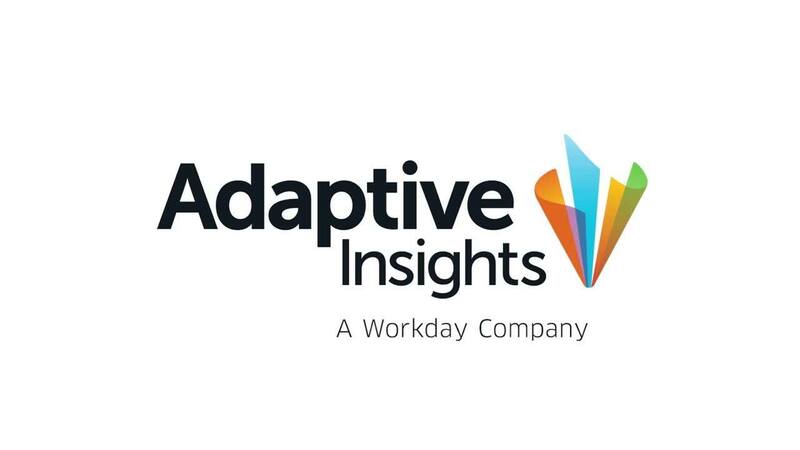 Leveraging deep sales and services expertise, a strong orientation for team, and ensuring the continued success of Adaptive Insights’ rapidly-growing customer base is Fred’s focus for business success. Previously Fred was EVP of Worldwide Sales at SugarCRM where he built the enterprise sales team, led its global expansion into new markets, and drove new customer ARR growth by more that 65 percent. Prior to SugarCRM, Fred led sales, channel, and customer engagement for IBM Software's West region, with $1.3 billion revenue responsibility. He joined IBM via the acquisition of ILOG, where he led both sales and services teams. Over his 11 years with JD Edwards, Fred held executive leadership roles in Latin America, Pacific Operations, and the US West region. He began his career in technical consulting. Fred earned a bachelor of science degree in business administration from San Diego State University in San Diego, CA. CFOs have been underserved from a software solution standpoint. So my job is to put a nimble and easy-to-use, quick-to-implement SaaS solution in their hands to bring operational and strategic data together—and help make CFOs successful.